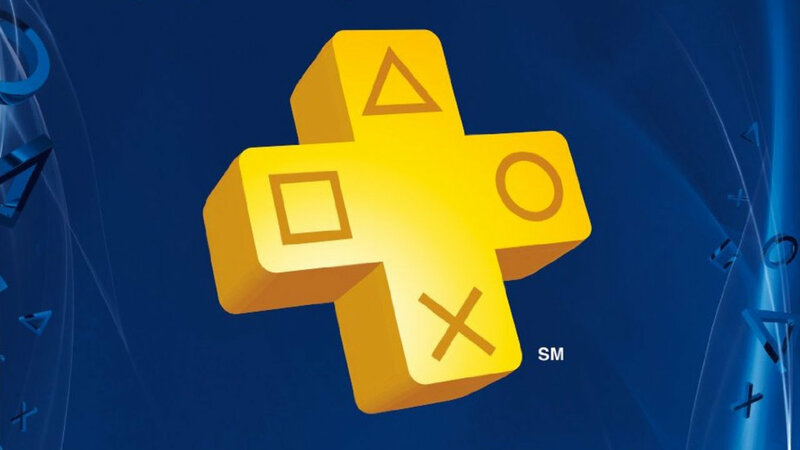 It’s already been another month and Sony has revealed the next set of free games for Playstation Plus for the month of May. This month is a decent set of games depending on whether you already own them or not. Beyond: Two Souls is a decent way to get ready for Quantic Dream’s upcoming Detroit: Become Human (they like they’re colons) although some critics consider it to be a weaker entry for the company. Rayman Legends is a sequel to Rayman Origins and is a great platformer. Playstation 3 has a couple decent games this month as well with Eat Them! Turning out to be a fairly deep action game with customizable monsters. Vita rounds out the month with a couple oddball games (pun may have been intended) in King Oddball and Furmins. King Oddball is the only game with cross buy this month for PS3 and Vita. Do you see any games that look enticing? I think this will be a good time for me personally to play Beyond: Two Souls as I missed out on that one. What do you think of the Plus games for next month?